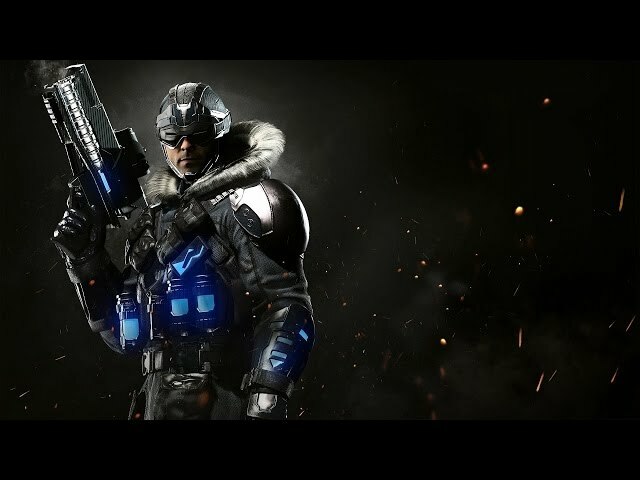 Following their sixth Watchtower live stream, NetherRealm Studios have released a new gameplay trailer showcasing Captain Cold in action. Cold, calculating and armed with a technologically advanced freeze gun, Leonard Snart aka Captain Cold has plans to stop The Flash and his allies in their tracks. Approaching jobs with an utter lack of emotion, Cold is surprisingly empathetic toward his younger sister who he will do anything to protect. However upon learning of her brutal murder as well as that of the Rogues by the Regime, Snart now seeks ultimate vengeance — and will gladly use the Society to achieve it. Be sure to like us on Facebook, follow us on Twitter, subscribe to our YouTube channel and keep an eye on our Instagram account for updates!